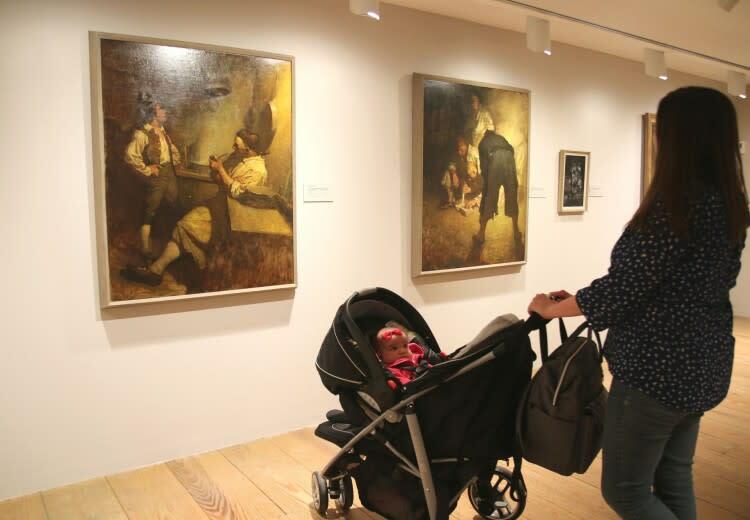 Enjoy a relaxed morning out with your little one while engaging with art in the galleries at the Brandywine River Museum of Art. 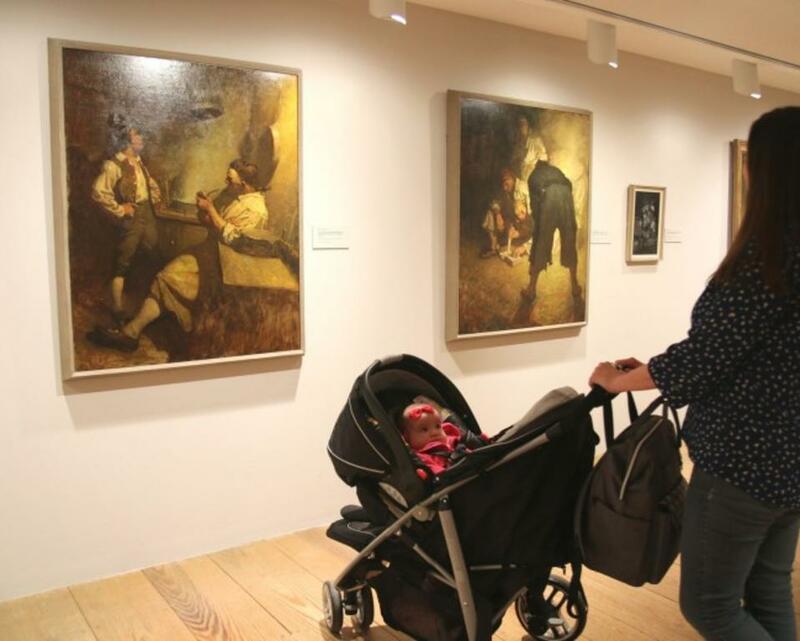 This guided tour is designed especially for adults accompanied by babies. Stroller Tours are held on the second Tuesday of every month, each with a new theme. Upcoming schedule: Tuesday, June 11 – Art and Nature; Tuesday, July 9 – N. C. Wyeth: Adventure Tales; Tuesday, August 13 – N. C. Wyeth: Experiment and Invention; Tuesday, September 10 – Jamie Wyeth; Tuesday, October 8 – Fractured Fairy Tales; Tuesday, November 12 – The Art of Peter Paone; Tuesday, December 10 – Holiday Tour featuring Brandywine Critters.